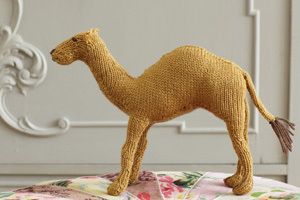 The workhorse of the desert, the camel is a remarkably versatile animal. Their fatty humps mean they can survive in a hot climate without water for a long period of time. Through evolution, the camel has adapted perfectly to extreme conditions: long-legged, a leathery mouth for eating thorny plants, a thick coat for cold desert nights, dry poos that Bedouins use to fuel fires. The camel has been used by the army in both Africa and India; now they provide milk, meat, transport for locals and photo opportunities for tourists. Strangely, ‘Camel’ is also a brand of cigarettes.